1) Security configuration reinforcement of basic network equipment. 2) Security configuration reinforcement of the operating system. 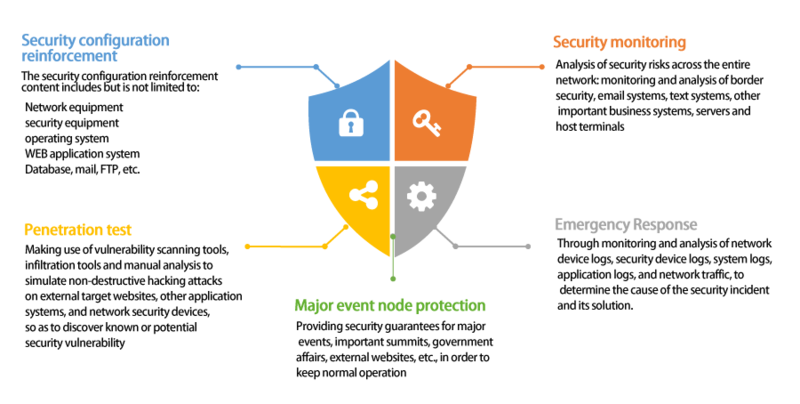 3) Security configuration reinforcement of website applications. 4) Security configuration reinforcement of database systems. 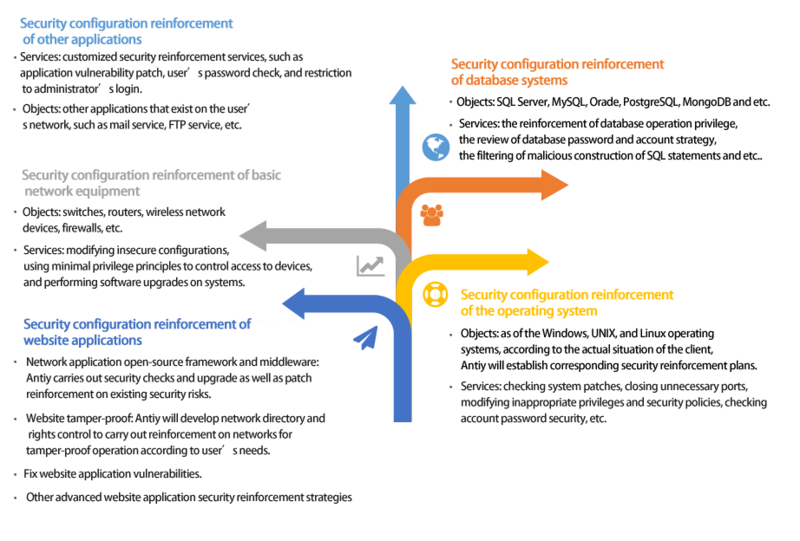 5) Security configuration reinforcement of other applications. 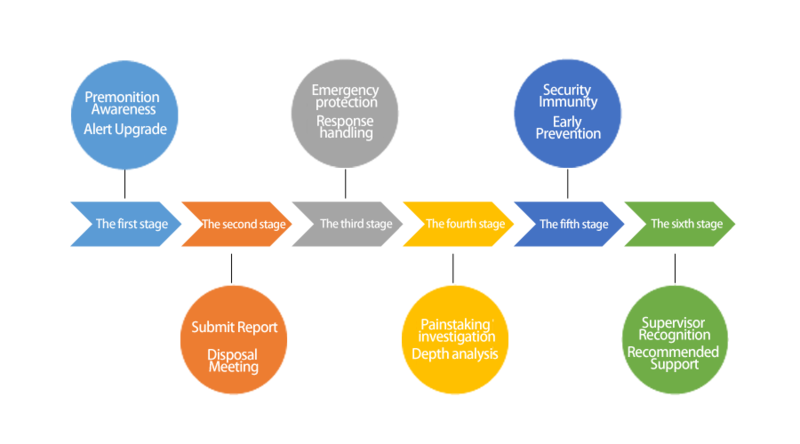 At 15:00 on May 14, 2017, the National Internet Information Office, CNCERT, and the Ministry of Public Security jointly recommended the use of immunization and special killing tools of Antiy to deal with ransomware. 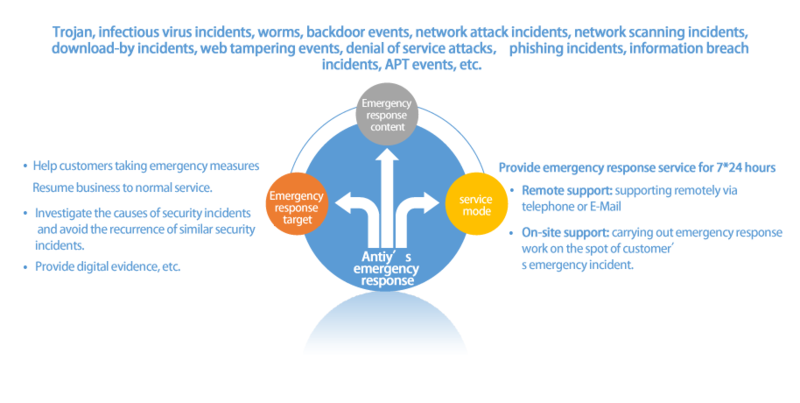 Antiy is a national network security emergency service support unit of CNCERT, a member of the Information Notification Center of National Network and Information Security of the Ministry of Public Security, and a primary support unit of China National Vulnerability Database of Information Security (CNNVD), who has always fought on the Internet security emergency response. Antiy has successively undertook the security protection work of the 17th and 18th Session of National Congress of the Communist Party of China, the Beijing Olympic Games, the Expo 2010, the Harbin University Student Winter Games, the 2010 Guangzhou Asian Games, the Beijing APEC Conference and the Hangzhou G20 Summit, and been rewarded by relevant departments for many times. 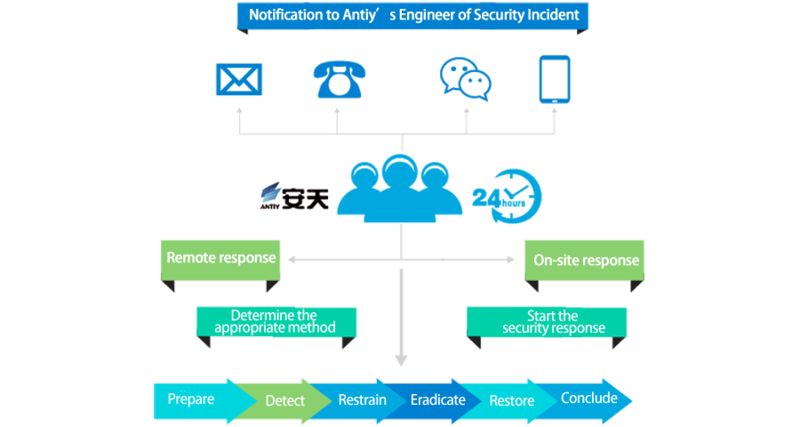 Especially in the security protection of 2008 Beijing Olympic Games, 9 engineers from Antiy won the title of “Hero of the Olympic Network Security Protection”, which accounted for 18% of the total number of honored personnel. Antiy became the most prize-winning one among all participating security companies.